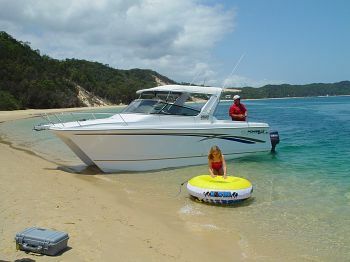 Search and review Boating Articles and Boat Reviews relating to PowerCats. Use the quick-links below to read the boat review of your choice. If your are looking to buy a PowerCat why not check out our Boat Sales sections where you can search for new catamarans or power boats. Perhaps you searching for a second hand or used boat. Please try our Used Boat search on our Used Boats page.